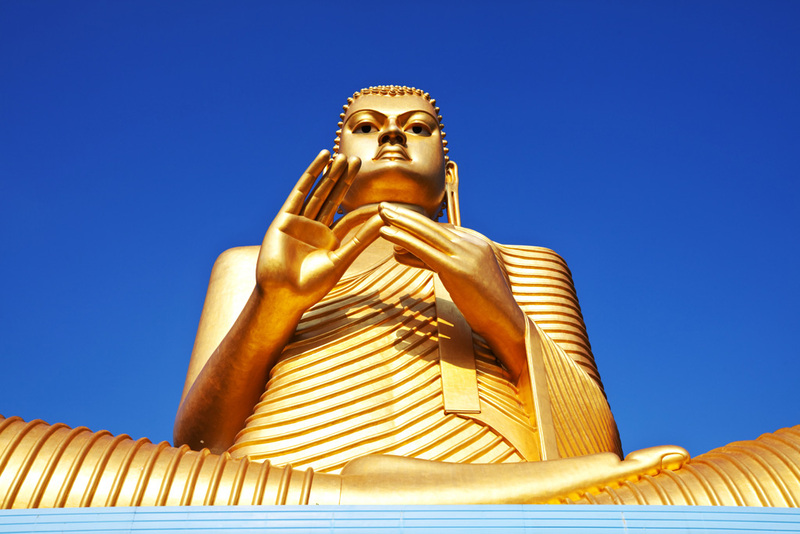 With a heritages history of more than 2000 years, our Island of Sri Lanka has proudly preserved the religion of Buddhism after the Parinirvana (Death) of Lord Buddha. 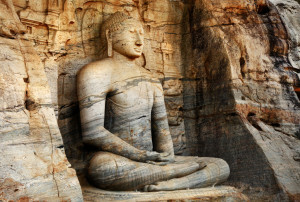 With a Buddhist population of nearly 74%, the unmatched history of Sri Lanka witnesses the ruins of historical events from past in our heritages sites of Kandy, Anuradhapura, Polonnaruwa, Sigiriya, Dambulla, Mihintale and more. The culture which is impacted by the massive historical and religious values dominate majority of the population. Thus increased the percentage of tourists attracted to witness these values and beliefs during the recent past. As you arrive at the airport, our representatives will greet and transfer you to your hotel in Sigiriya. You will then be taken to visit the Dambulla cave temple and the Sigiriya rock fortress. 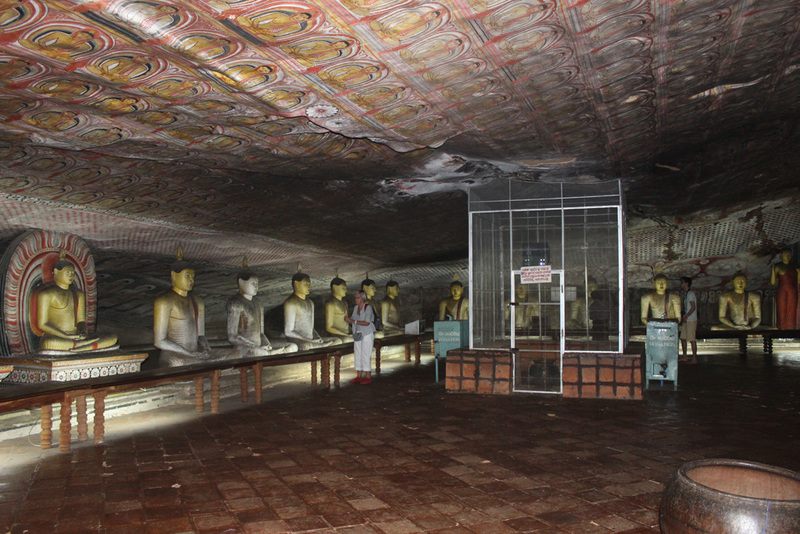 Dambulla Cave Temple – The temple which is also known as the Golden Temple of Dambulla was announced a world heritage site in 1991. The cave temple possesses around 80 documented caves. 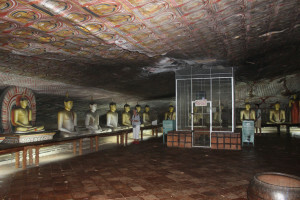 The five major caves comprise statues and paintings of Lord Buddha and Kings and Gods. 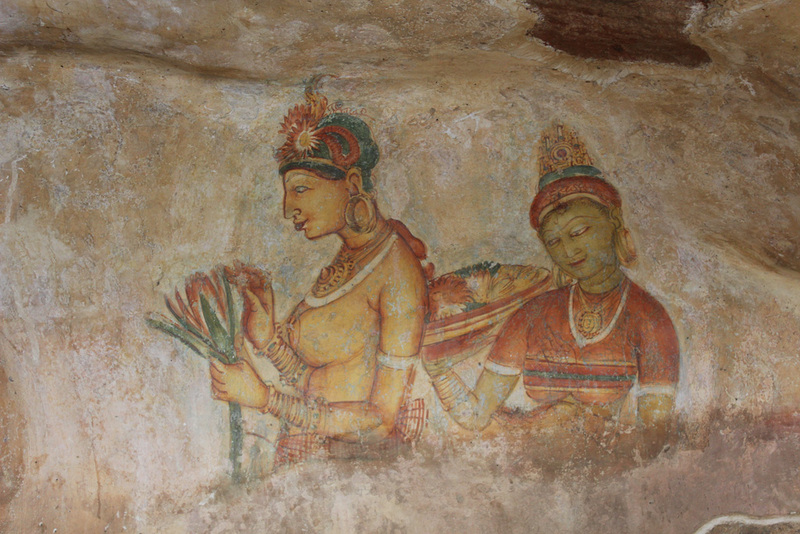 Sigiriya Rock Fortress – The ancient castle of Sigiriya which is the 8th world wonder was home to King Kassapa who fled from his kingdom of guilt after murdering his father. The remains of the upper sky palace, lions gate, frescoes and mirror wall still serve as major attractions. Enjoy your breakfast at hotel and prepare to experience a bullock cart ride all the way to Habarana. Enjoy an energizing breakfast. 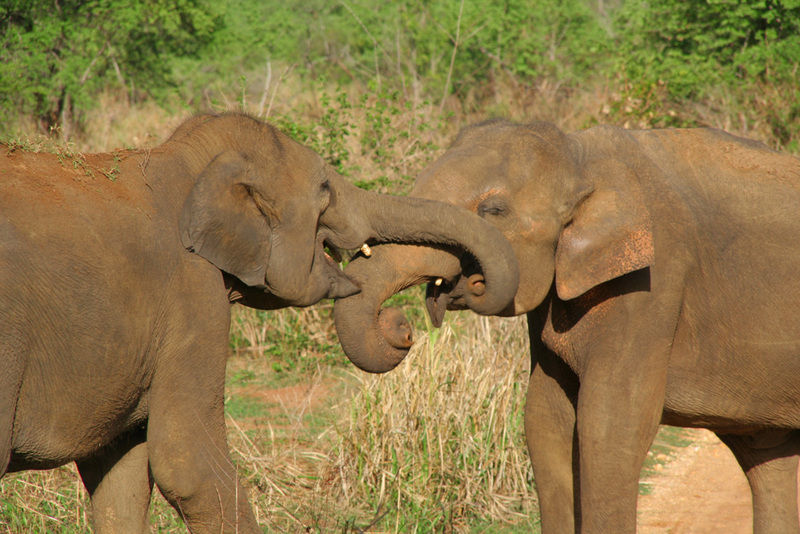 You will then be taken to explore two of the major historical cities of Anuradhapura and Mihintale. 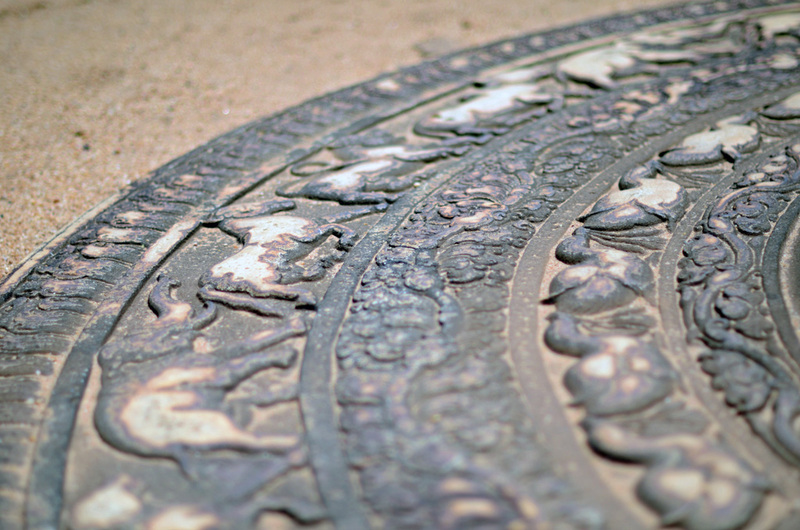 Anuradhapura which is the 1st ancient capital of Sri Lanka now serves as a UNESCO heritage site. The city is enriched with well-preserved values of religion, history, culture and serves as an archeological ruin site of a great civilization. Attractions: Abhayagiri Vihara | Jaya Sri Maha Bodhi | Kuttam Pokuna | Ruwanwelisaya | Thuparamaya | Jetavana and many more. Visit the mountain of Mihintale which is believed to be the meeting point of the Buddhist monk Mahinda and King Devanampiyatissa which lead to the inauguration of Buddhism in Sri Lanka. Spend overnight at the hotel and prepare for an exciting tomorrow. After breakfast at the hotel, you will be then taken to visit Polonnaruwa, the 2nd most ancient kingdom in Sri Lanka. Later you will be transferred to have an exciting safari drive at the Minneriya National Park. Polonnaruwa – The ancient city which is one of the major historical cities is now transformed into a world popular archeological site. The best planned relic site is an attraction to many tourists around the world. Ruins of a great kingdom narrate an entire tale of the ancient kingdom. 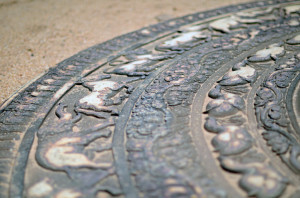 Attractions: Royal palace in Polonnaruwa|Vatadage| Parakrama Samudraya and many more. Minneriya National Park – Capture various wild animals, trees and flora as you take a safari ride around the wild life sanctuary. Take an exciting tour in the safari jeep and capture wild animals as Elephants, Wild deer, Gray slender loris, Painted stork, Babbler, Junglefowl and many more. Return to hotel and spend the night at relax preparing for yet another exciting and entertaining tomorrow. Enjoy breakfast and prepare to visit the golden city of Kandy. Kandy being the royal city stands in pride amongst the rest. 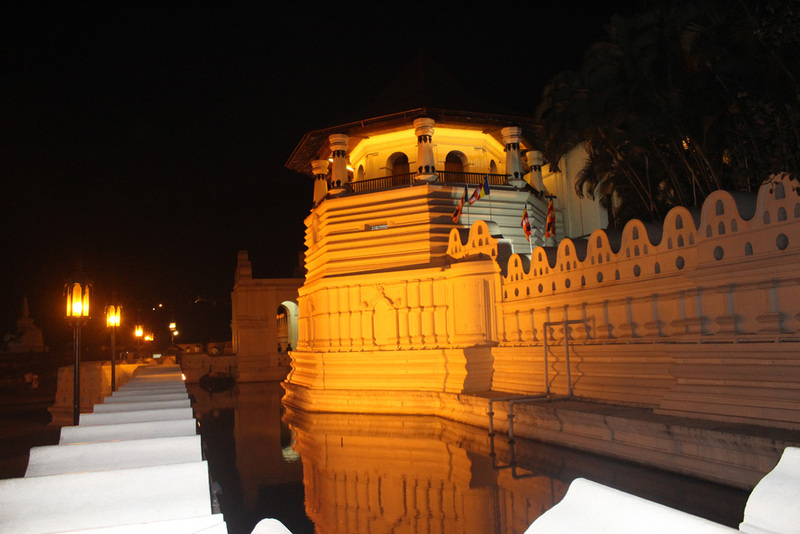 The city of Kandy holds the deposit of the sacred tooth relic of Lord Buddha, where you can witness at the Royal palace which is now converted into the Temple of the Sacred Tooth. Spice Garden – On your way to Kandy visit a spice garden that takes your breath away. With the influence of the Dutch and Portuguese, spice industry boomed since the past. Passed on to generations, our spice gardens have excelled at growing various types of spices. Learn some of them as Cloves and cardamoms, pepper, nutmeg and chilies. Spend overnight at a hotel in Kandy. Enjoy breakfast at hotel and leave to Pinnawala Elephant Orphanage and later proceed to Peradeniya Botanical Gardens. Attend to a cultural show in the evening. 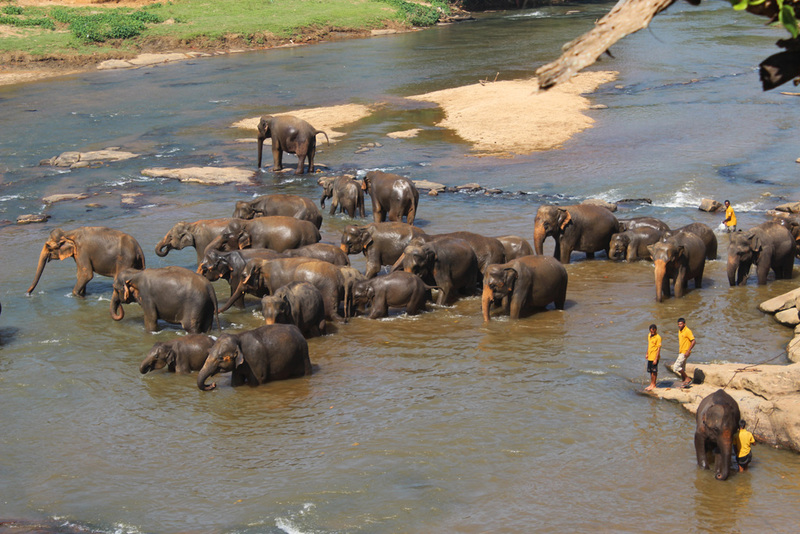 Pinnawala Elephant Orphanage – The orphanage which is home to many orphan baby elephant lets their visitors take part in their daily routine. Visitors can feed, bathe and play with these elephants. Peradeniya Botanical Gardens – the garden which is also known as the “Royal Botanical gardens” attracts massive amounts of tourists daily. The breathtaking garden lets guests walk around and learn about the wonderful plants, trees and flowers. Cultural show – Kandy which is a major historical site offers its guests an opportunity to witness its undying culture influenced by lengthy history and customs and traditions passed on from generations. Witness the traditional dancing of Kandy in the form of a cultural show. Return to hotel and spend the night at relax. Enjoy breakfast and ready to bid us good bye!